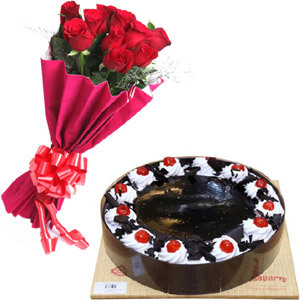 BDGift delivers nationwide in Bangladesh. We offer free delivery some areas of Metro Dhaka. Operates 7 (seven) days a week. 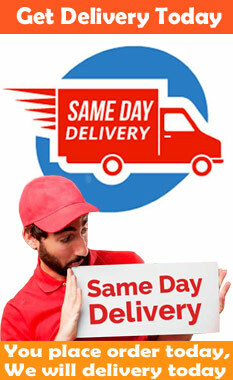 We currently deliver only in the Bangladesh for nationwide deliveries we deliver through leading courier service. We are unable to process orders for delivery to P.O. Boxes or APOs. Give us details shipping address of the recipient along phone number to avoid delay! 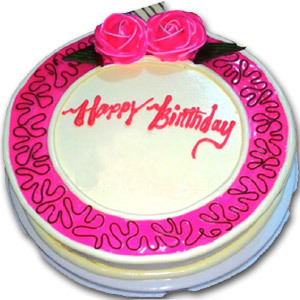 Changes to address and delivery date information only possible if you place order in advance and inform us at least three days before delivery date if you want to change address or delivery date. 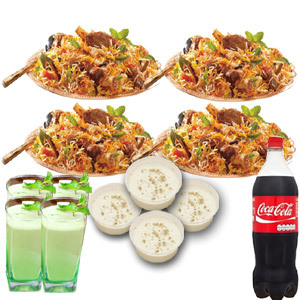 Metro Dhaka: Free Delivery within Metro Dhaka . 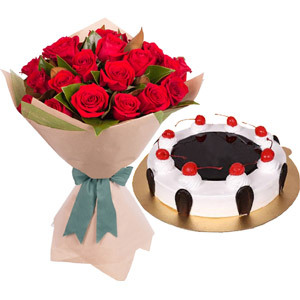 Same day delivery possible, if you place order before 10:00 AM (Bangladesh time). 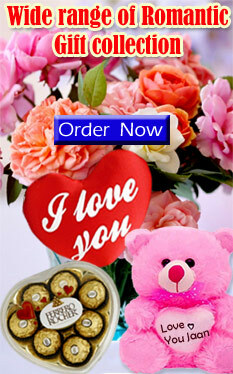 Order received after 10:00 AM,will be delivered next day unless delivery date is specified. Districts: Flat delivery charge for districts USD 9.99 a) Proper Town: Order received before 12:00 noon (Bangladesh time), next day delivery is guaranteed unless delivery date is specified. Otherwise, it will deliver after 1 day. b) Far from town: Order will be delivered within 2/3 days. Peak time order advisory: During our peak time like Valentines, Mother's day, Christmas etc, we require order at least 7 days in advance prior delivery date or occasion. Important: Cut off date & time is considered upon receive your order to our system, Not the time you place order. It takes couple of hours to receive orders to our system after you place an order, however it may take time up to 24 hours. Thus we need 24 hours lead time for every transaction. Disclaimer: We always try our best to make our all items same as picture shown on this website. 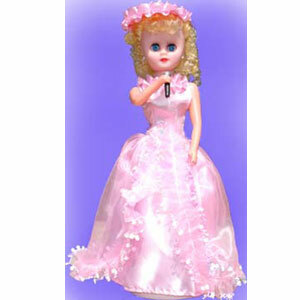 All items featured on this Web site represent the types of gifts BDGift.COM offers and may vary depending upon availability. 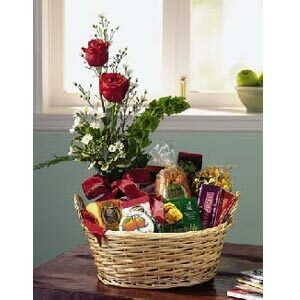 Substitutions may be necessary to ensure your arrangement or specialty gift is delivered in a timely manner. The utmost care and attention is given to your order to ensure that it is as similar as possible to the requested item. 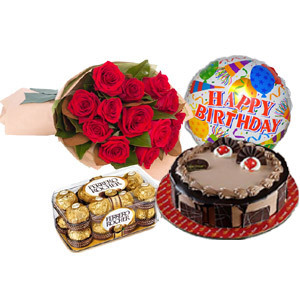 Gifts may be substituted with another specialty gift of equal or greater value and of similar theme and category if your requested gift is not available. Flowers may substitute with another color if requested color is not available. 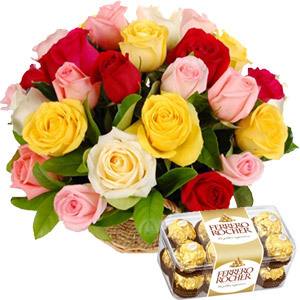 Basket, vase, bears, chocolate packets may vary and subject to substitute with size, color, shape, brand etc when original (shown our website) is not available in our stock. Take note we deliver almost all the places within Bangladesh but If the delivery address is far from our courier office (For provincial delivery) or not covered for delivery, recipient needs to pick up the item from our advised courier office. Recipient or buyer will be notified the advisory. If customer not satisfied with item for any reason, item may be replaced if recipient can send back the item as delivered within 3 working days, but cannot be refunded.